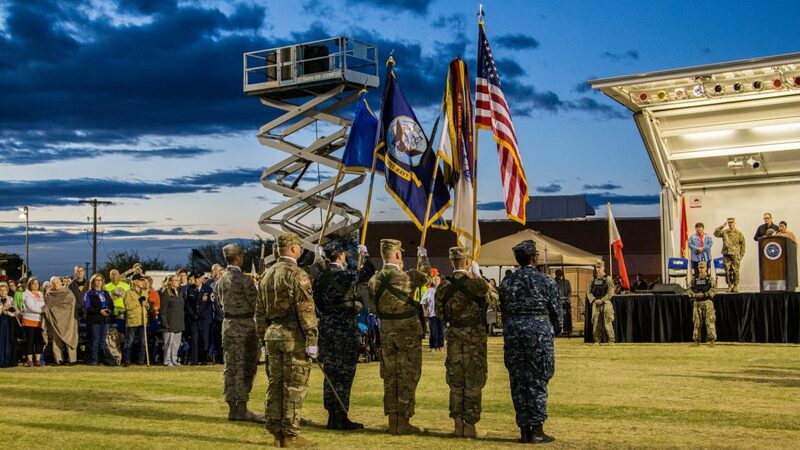 Taps played before dawn Sunday morning as the wind whipped through a silent crowd of over 8,500 participants in the 29th annual Bataan Memorial Death March at White Sands Missile Range. According to event organizers, this year’s march attracted the largest number of registered participants in the history of the event. Bataan Death March survivors and their families sat in front of a stage to listen to speeches and take in the sights and sounds of the event. 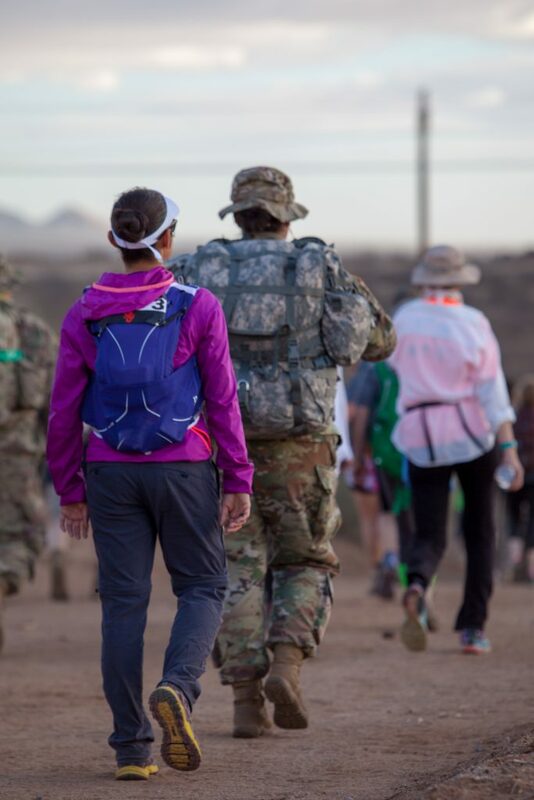 The Bataan Memorial Death March is held every year in honor of the over 68,000 Filipino and American soldiers who were forced to walk 70 miles in five days to a prisoner of war camp in the Philippines during World War II. Although the survivors endured years of brutal treatment at the camp and lost many close friends during this time, Sunday morning these men appeared happy and excited to meet memorial march participants and give them encouragement. 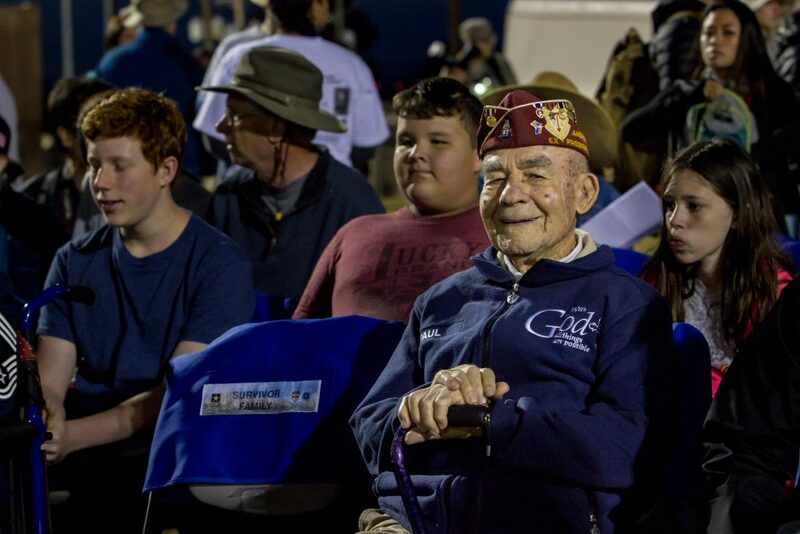 Participants came from all over the world to honor those who were in the Bataan Death March. New Mexico State University students joined the ranks of those participating in the march. Whether they were marching, helping or organizing, NMSU Aggies showed their passion for this event and were humbled across the board. NMSU ROTC Cadet Battalion Commander Jessica Maldonado, 21, was one of the main organizers for the 62 Army ROTC cadets who participated in the march this year. Out of those 62, five marched carrying rucksacks containing canned goods and five ran the marathon. Others were escorts for survivors and their families or helped plan and work the event. Maldonado said this was her second year helping organize the march. Maldonado said it was very humbling to meet the survivors and hear their stories. “The moment that each year really sticks out to me is the opening ceremony when they play taps and everyone pays their respects to who they’ve lost or who they are commemorating,” Maldonado said. “I think that truly defines what it means to be an American or be proud of where you come from. We had people from all over the world whether it be Germany, Japan, Mexico. It’s a global event and to see them paying their respects … the opening ceremony is beautiful and awe inspiring,” Maldonado said. Maldonado is a senior this year and it will be her last year participating in the memorial march as an NMSU student cadet. Another cadet who participated last year as a marcher and this year as one of Maldonado’s assistants was Command Sgt. Maj. Kevin McCarty. McCarty marched in it last year on a team. “It was rough, definitely tough and not something to take lightly,” McCarty said. McCarty indicated the cadets did well this year. “Some [cadets] were more banged up than others, [but] most of them were fine,” he said. 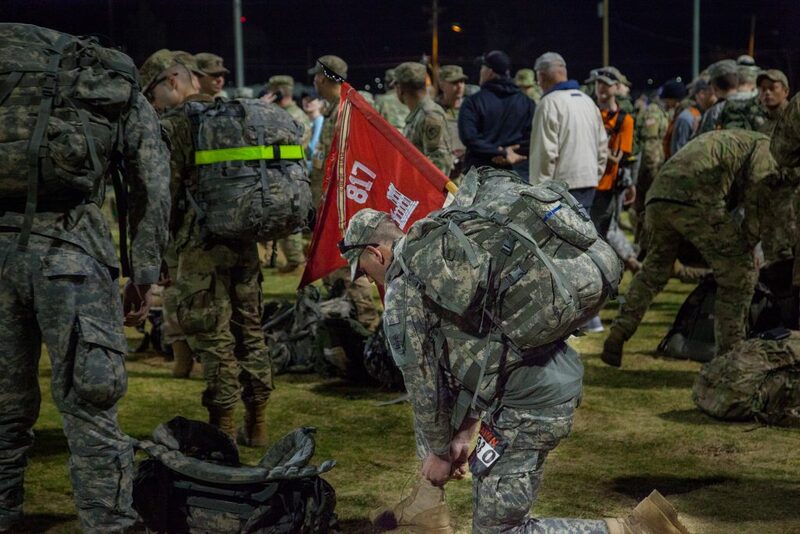 To prepare for the march the cadets began training in January with long ruck marches and morning runs. Briggs Forrest Gibson, currently a finance student who will be switching to the creative media program next semester, volunteered at one of the water stations along the route. “I worked at the 8/20-mile marker. It was the point where the course looped around and I handed out water to the different runners,” Gibson said. His father marched in it last year and marched again this year. Gibson said the opening ceremony was intense. “It was very humbling … What [the survivors] had to go through was terrible.” Gibson said the experience is something he will never forget and will definitely help next year and maybe march in it. 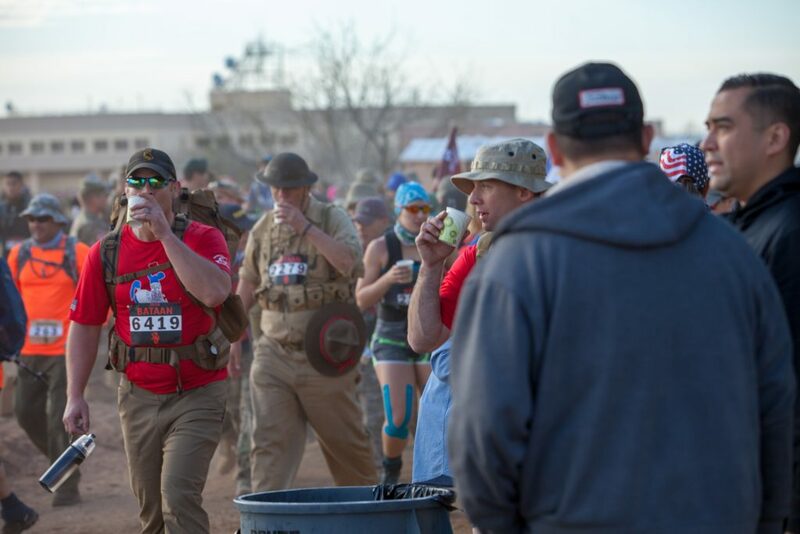 The Bataan Memorial Death March this year seems to have been a truly humbling experience for NMSU students and others who were there to witness and participate in it. April 20 4 p.m., 6 p.m.
April 20 at 12 p.m.
April 19 at 6 p.m.
April 18 at 6 p.m.
April 16 at 6:05 p.m.
April 23 at 3 p.m.
April 23 at 5:30 p.m.